Shaolin Tigers Martial Arts Club is a fun, friendly and safe environment to train various martial arts from Kickboxing, Muay thai and White Collar Boxing. We also look to incorporate some wrestling and jiujitsu where practical. Whether your goal is to learn some self defense techniques, improve cardio/fitness, enhance your kickboxing or boxing skills or you simply want to relieve some stress, we can help. Both junior and adult classes are available and we offer classes every day of the week. See our website for full listing. Whether you are a complete beginner or someone who has trained before, everyone and all levels are welcome. Shaolin Tigers also offer one 2 one sessions or small group sessions, just contact us from more information. 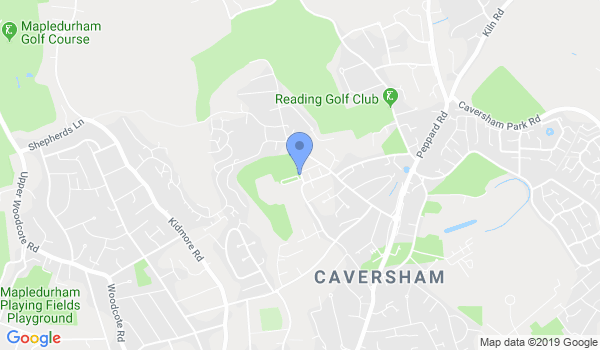 In terms of our classes/locations - we have a Monday night class in Caversham, and classes every other week night and weekend in Wokingham. Classes for both juniors and Adults of all levels! No matter your level or goal, our classes are setup to benefit everyone. We offer monthly memberships dependant on the amount of classes you intend on taking up or a pay as you go fee of £7 per session. All training equipment (i.e. pads, gloves, etc) can be provided for you. If you have any further questions just get in touch. Would you like more information on hours, classes and programs available at Shaolin Tigers Martial Arts - Reading & Wokingham? Please contact the school with your questions. Update the details, Write a Review or Report Error of Shaolin Tigers Martial Arts - Reading & Wokingham. This Chart shows the Martial Arts Styles offered most in Reading, UK area. View a list of Dojo in Reading, or enter your address below to find schools closest to you.